We can provide a wide range of GTD unit sizes and layouts. 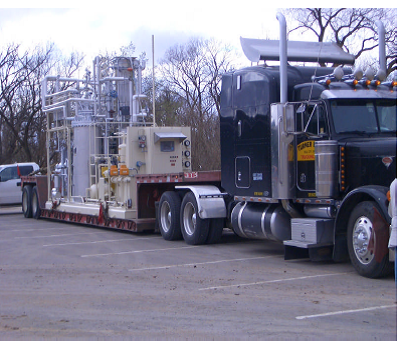 From small mobile machines to large-scale petrochemical plants. Whether onshore or off, VERDIS has a solution for you.